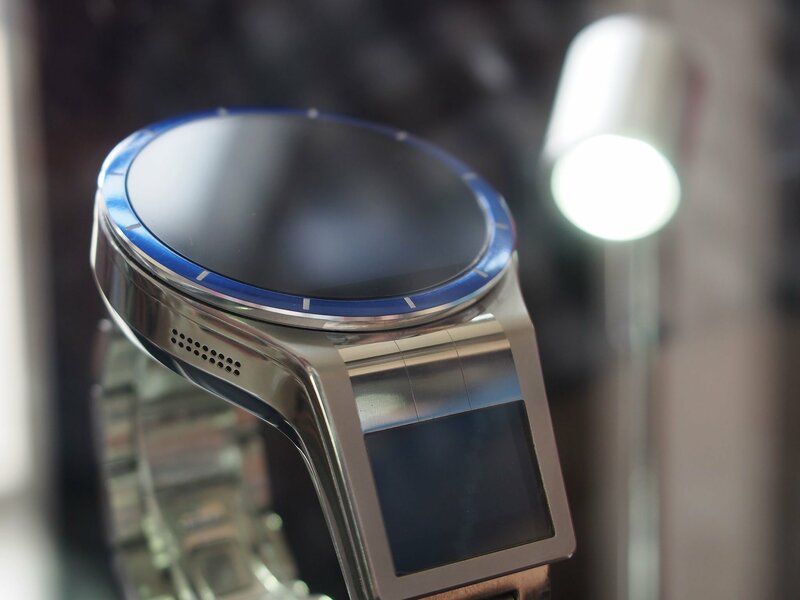 Magic View's 'Virtual Interactive Display' is a first in smartwatches — but you can't buy it yet. 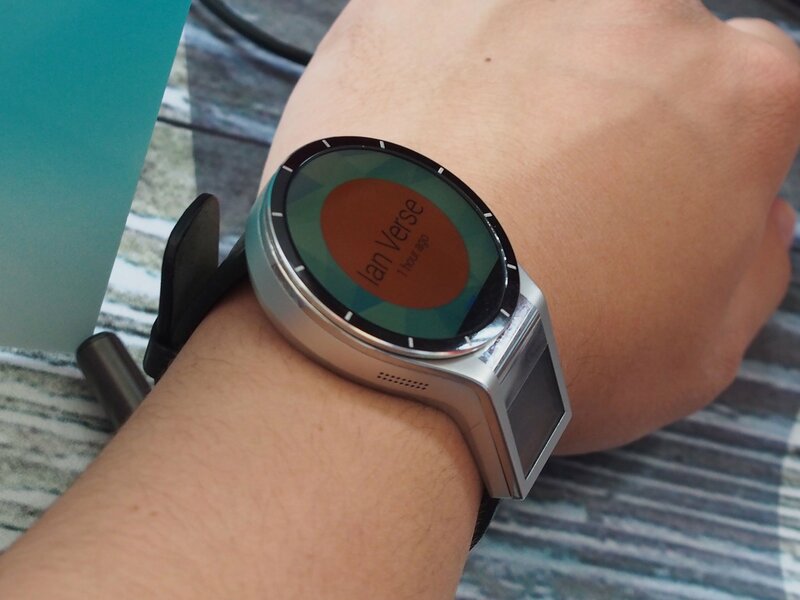 For Android followers and smartwatch fans, the most interesting announcement out of Lenovo's TechWorld event in Beijing might have been the company's crazy new concept design for a smartwatch, dubbed "Magic View." 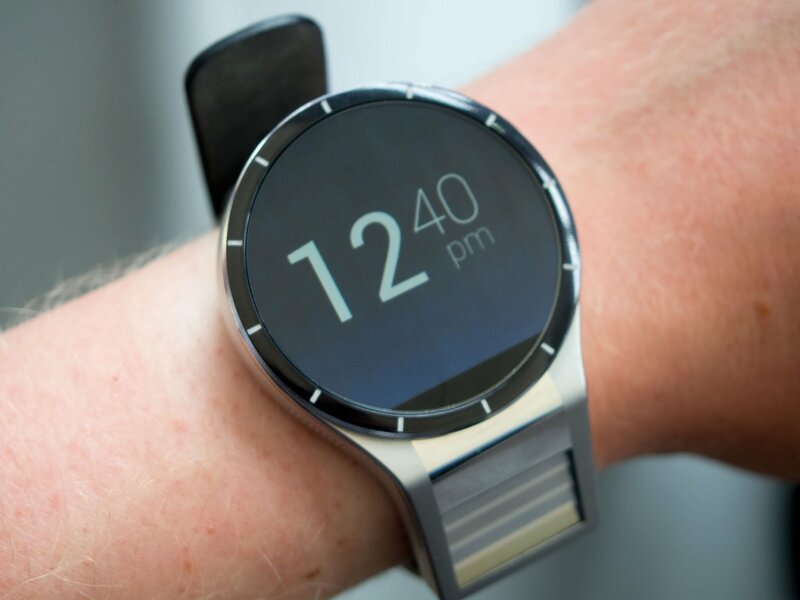 Part traditional smartwatch, part secondary display, the device introduces an intriguing new way to look at pictures or video on your wrist. Whether it'll ever take off in a consumer product remains to be seen. 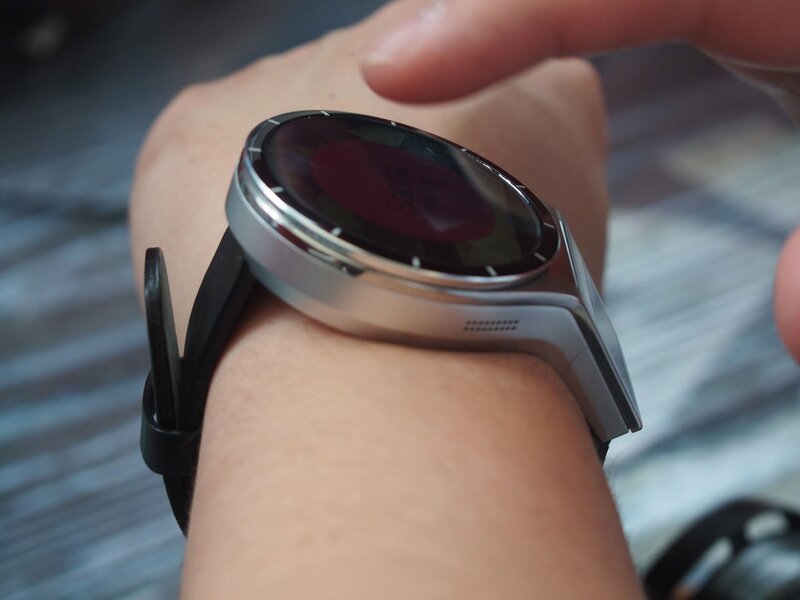 In the meantime we've had the chance to test out the watch in Beijing. Check past the break to learn more. The Magic View concept is a pretty bulky beast, as might be expected for a limited proof-of-concept. 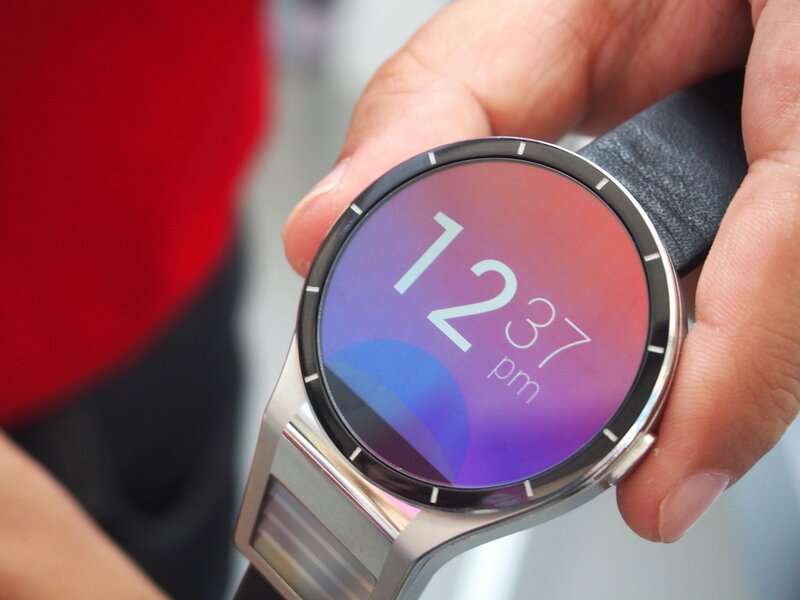 Physically, it's about the size of LG's webOS-based Watch Urbane LTE The watch face itself seems like a distant cousin of the Moto 360, made by the Lenovo-owned Motorola. 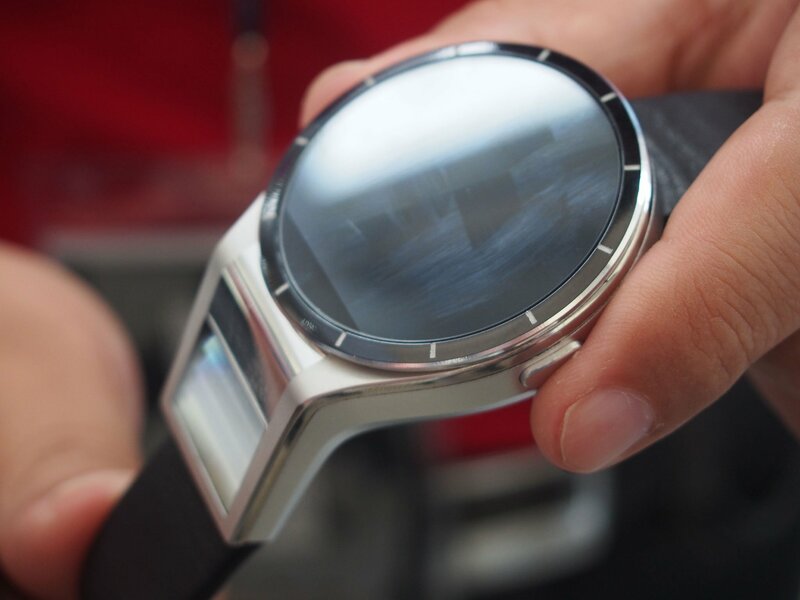 The "flat tire" cut-off portion of the screen remains in place, but besides that there bezels are about as thin as the 360's. For a prototype, it's not bad looking aside from the very obvious bulk. 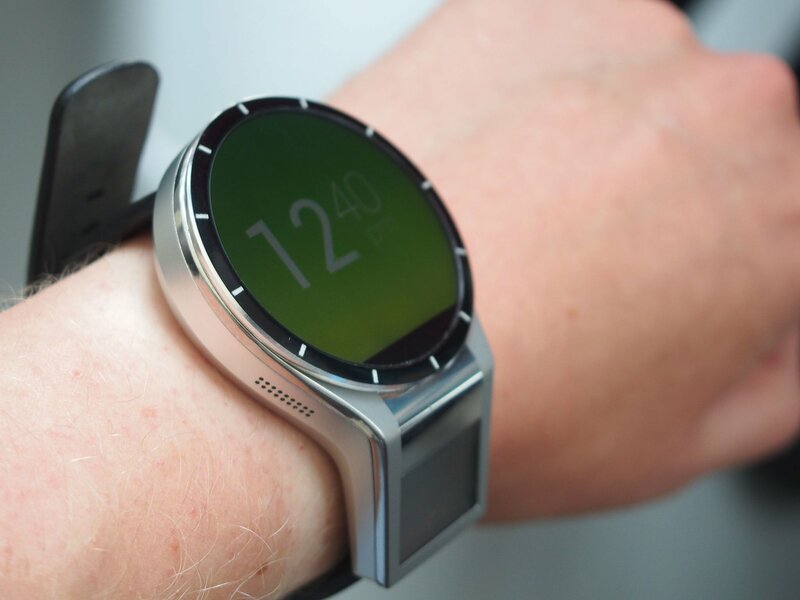 To the untrained eye, it looks like a Moto 360 with a bunch of extra stuff bolted on. 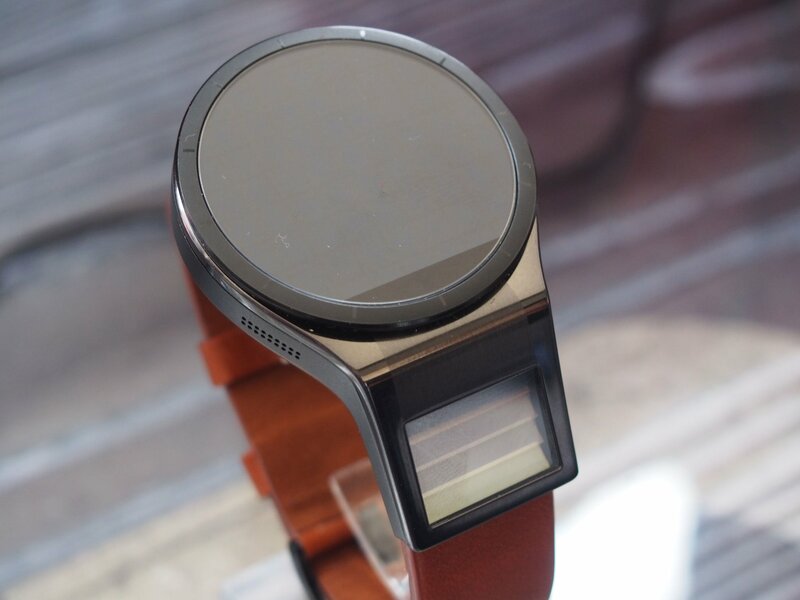 It looks and behaves like a smartwatch. 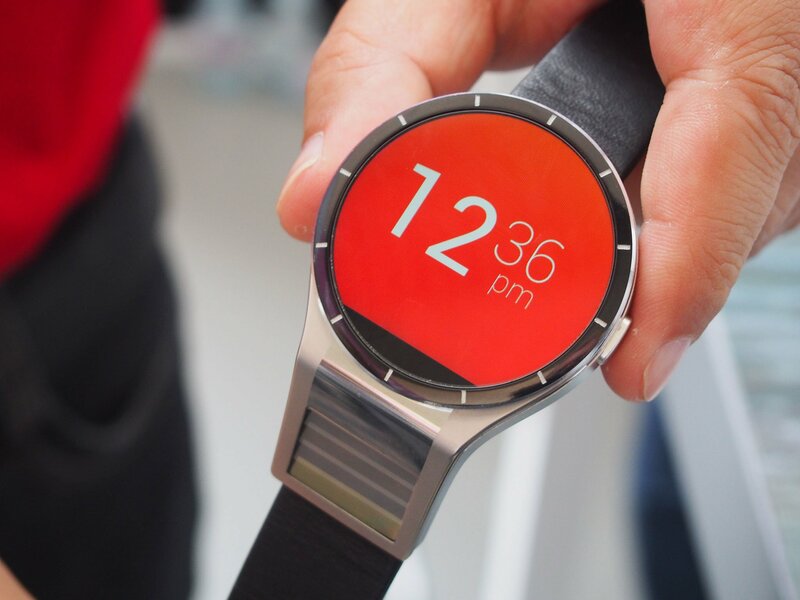 On the software side, however, Lenovo tells us it's not running Android Wear, but custom software based upon Android. 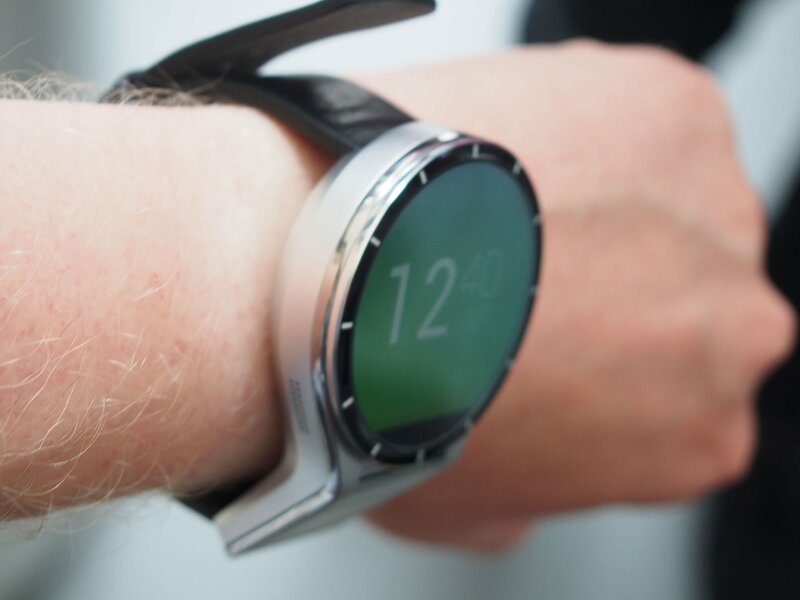 Many of the UI elements and interactions are familiar, but it's clearly running something other than Google's standard wearable OS. But the star of the show is Lenovo's new Virtual Interactive Display (VID), which lives below the main LCD on a panel of its own. This panel appears opaque from a distance, but hold it up to your eye and you'll see a full-sized image. 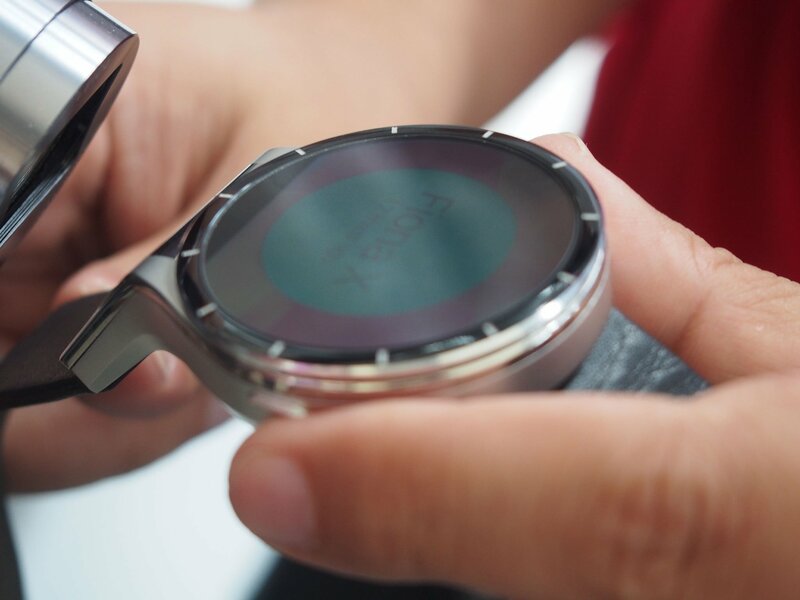 It's not unlike the handful of eye-based wearable displays we've seen in recent years, including Google Glass and Sony's Smart Eyeglasses. The picture is clear, but significant movement has the potential to blur things out of focus. Lenovo's demo units were loaded up with a few sample apps which make use of the VID. 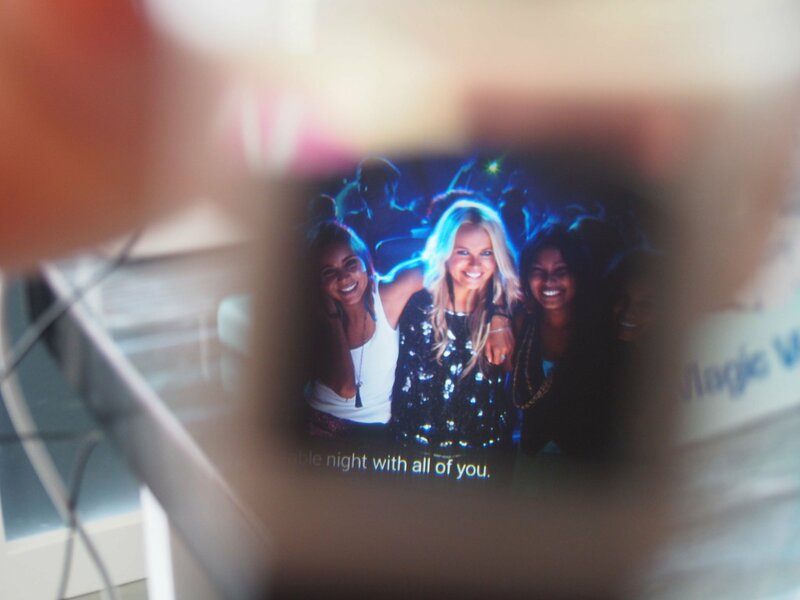 Firstly, a straight up video player served as a demonstration of the display's size and clarity, bot of which were pretty good. That said, we used the Magic View indoors, and it's unclear how well the technology behind it will adapt to daylight viewing. 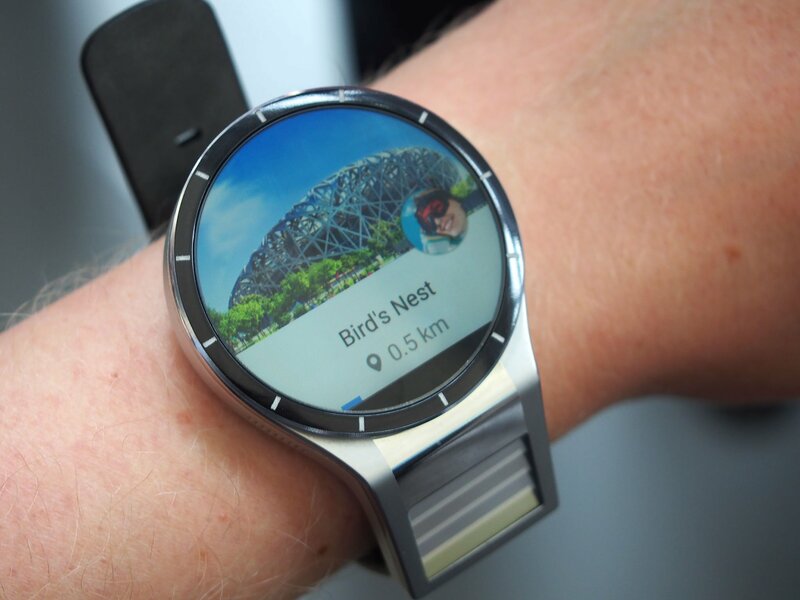 Another demo involves a 360-degree Google Street View style panorama of a stadium, with the watch's sensors used to control the motion of the image, effectively giving you an interactive portal into wherever this spherical photo was taken. At a technical level it's an impressive sight to behold, though there's no doubt you're going to look a little goofy holding this thing up to your eye in public. It's also not clear how this is going to be any easier than pulling your phone out of your pocket, though the manufacturer is touting privacy as one reason you might want to view stuff on a tiny display only you can see. 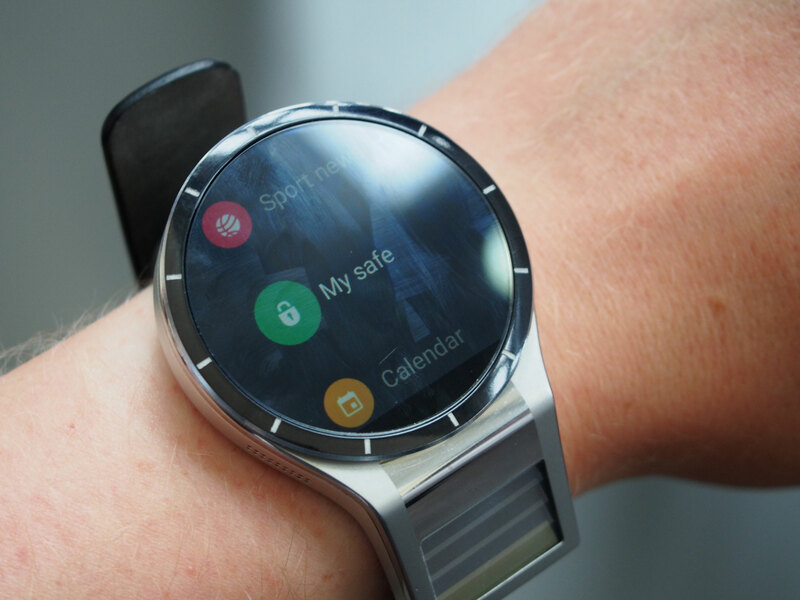 Ultimately that's why we're still looking at a concept smartwatch, not a consumer product. 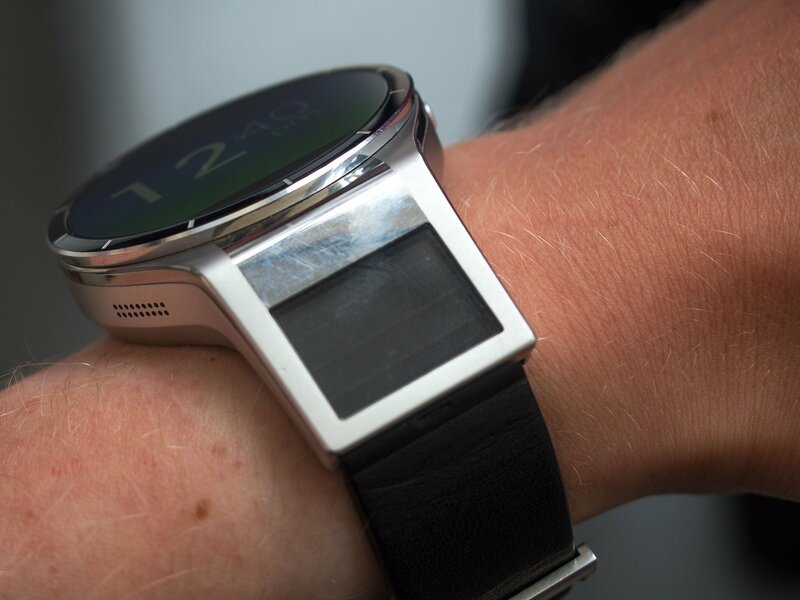 And what's more, it's unclear how a second display would impact already tenuous smartwatch battery life. So there are challenges to be overcome here, it'll be interesting to see how Lenovo goes about implementing the VID in a more consumer-friendly product. In the meantime it's a fascinating technical showcase.